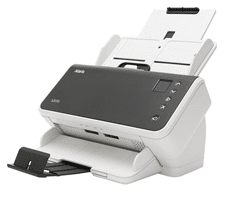 Ultra-compact, highly portable desktop scanner that provides an intuitive, image-enhancing experience for improving business processes. 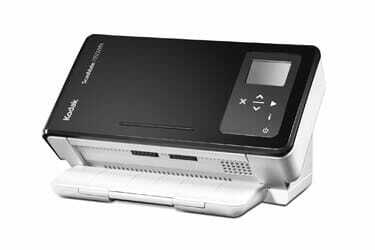 Compact, intelligent transactional scanners intended to digitize and understand paper documents and make them usable in a business context. 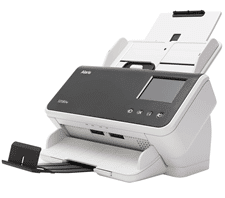 Ideal for environments that can benefit from sharing and collaborations such as customer service office, branch or agent locations. 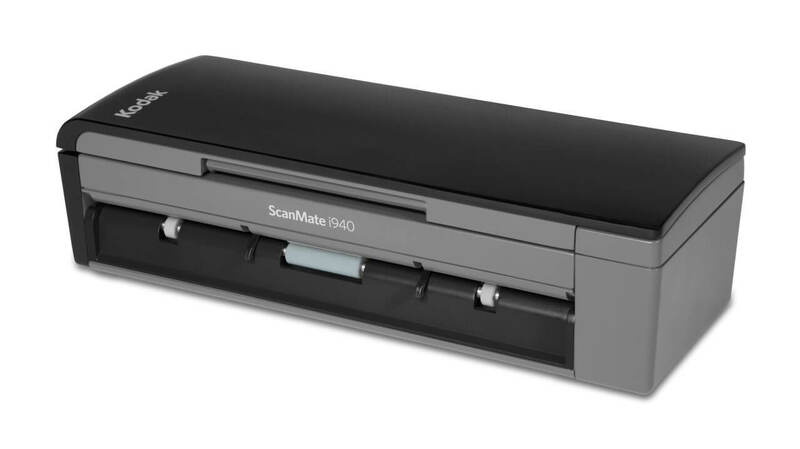 Powerful, easy to use scanners for small-office or large-scale distributed scanning applications. 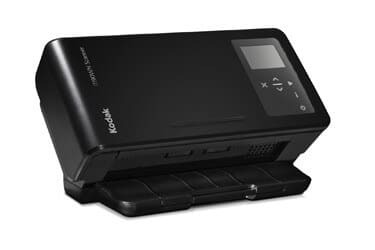 A compact scanner that helps you maximize productivity with an ingenious, built-in book-edge flatbed scanner. 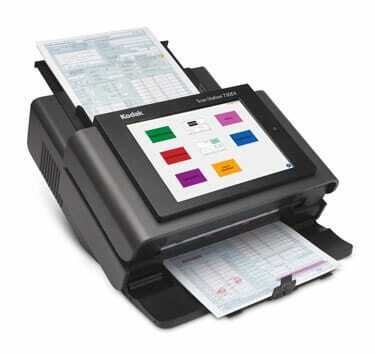 Networked scanners work with your existing network and scan documents directly into a business process or application without a PC. 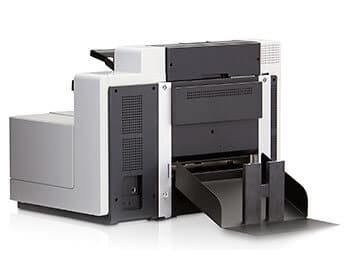 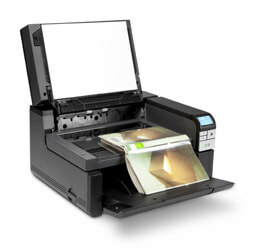 Our production scanners are designed to capture large volumes of documents in back offices or for service bureaus and business process outsourcers. 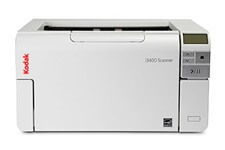 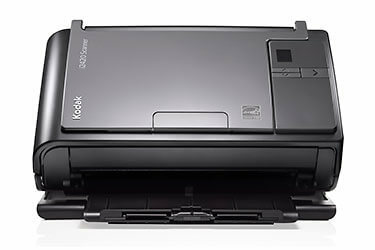 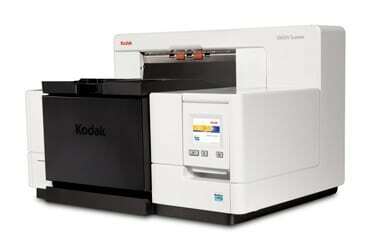 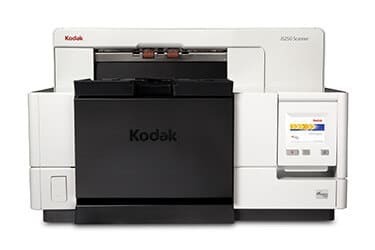 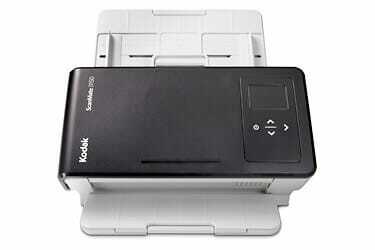 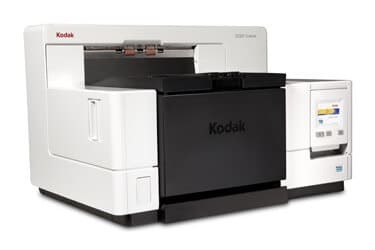 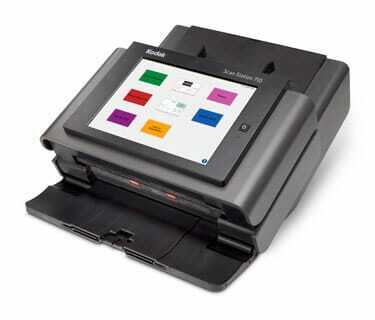 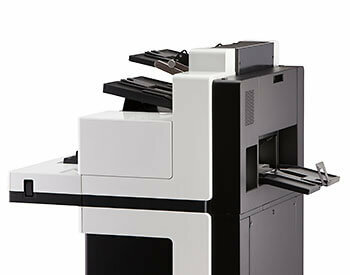 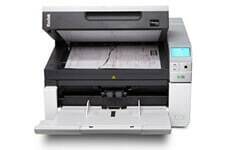 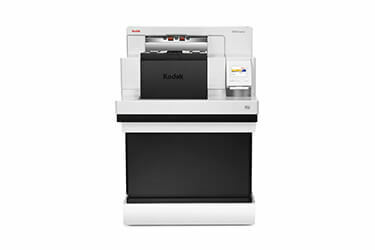 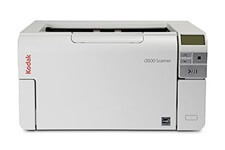 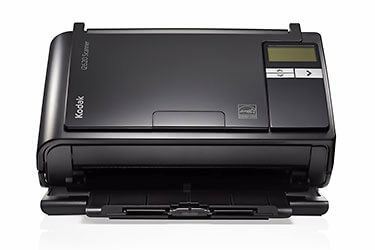 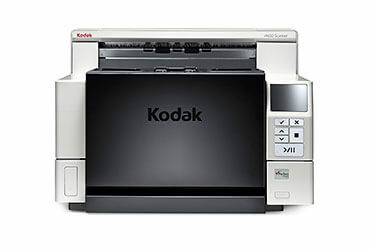 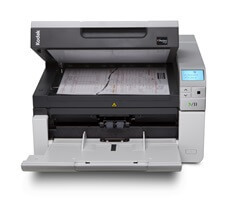 Kodak Alaris’ scanners accurately scan documents for digitization of your most important documents.